Posh Pads have a wide selection of individually chosen, cared for and well maintained student houses throughout Southampton to suit most budgets. Whether you’re at the University of Southampton or Southampton Solent University, Posh Pads have student houses and flats to be your home – not just student accommodation – for the next academic year. 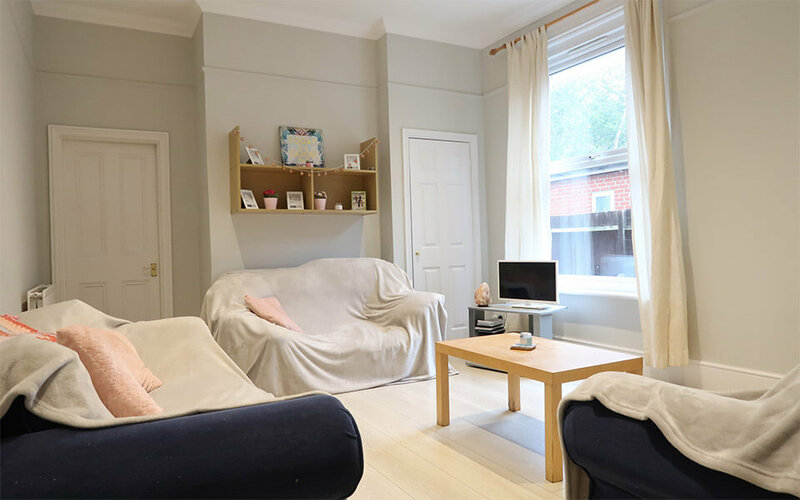 Having a student house, sharing, enjoying a garden and having your own living room is all a part of the student experience – and one that Posh Pads want to enhance. All our houses are in the Best locations, either being close to University in Highfield or The Polygon (City Centre) or located in the heart of Portswood (near Bevois Valley). Our professional friendly team are ready to help with your search for a home, not just student accommodation. 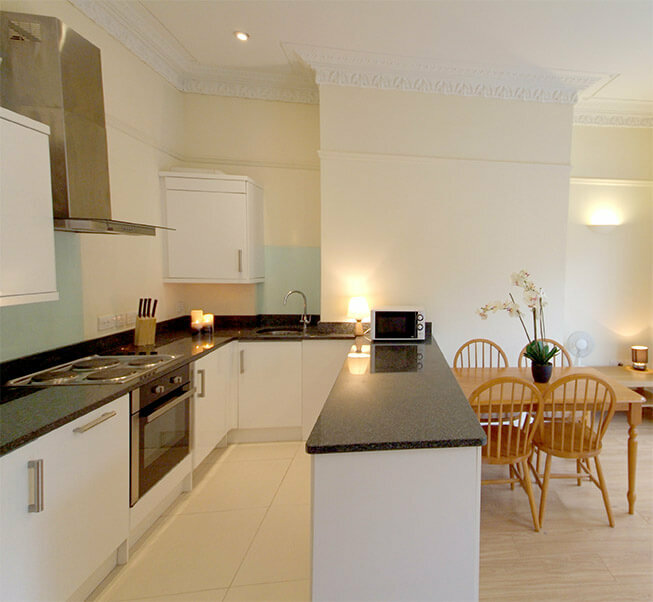 Providing you with peace of mind, all Posh Pads tenants’ deposits are secured and protected. 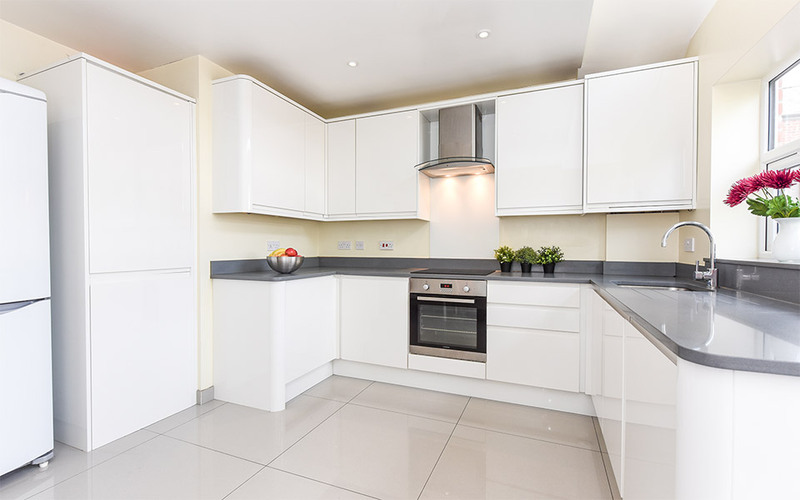 Posh Pads are a part of the Property Redress scheme, and all licenced properties hold Gas Safety, Electrical Reports and meet Southampton City Council’s regulations. All this, without a tenancy or administration fees. 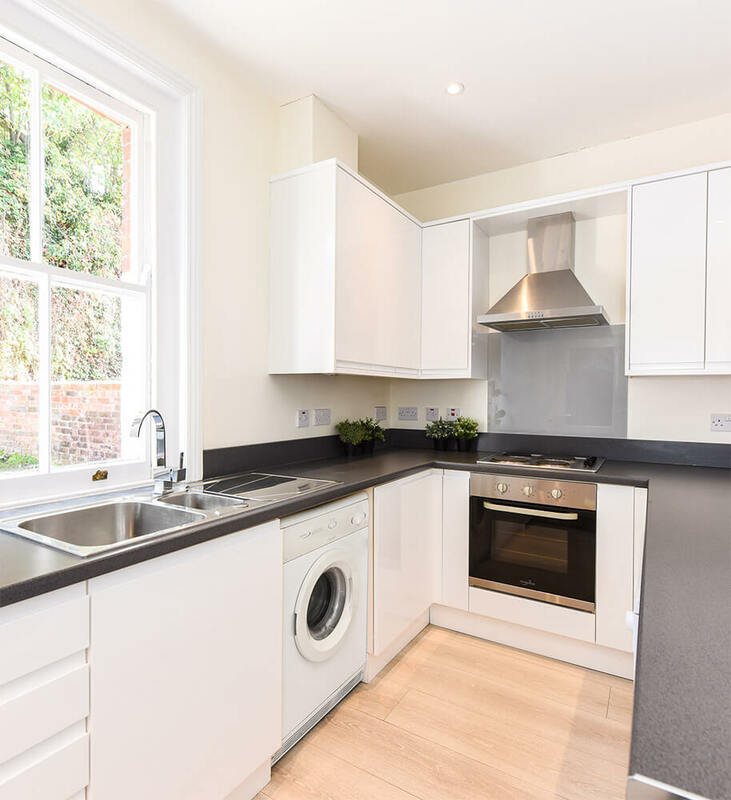 Having looked after Southampton Solent University and University of Southampton students since 1983, Posh Pads offer a personal professional and friendly service for those looking forward to home every day. Rooms: 1 – 4 Double Bedrooms. Locations: Portswood SO14 & The Polygon SO15. 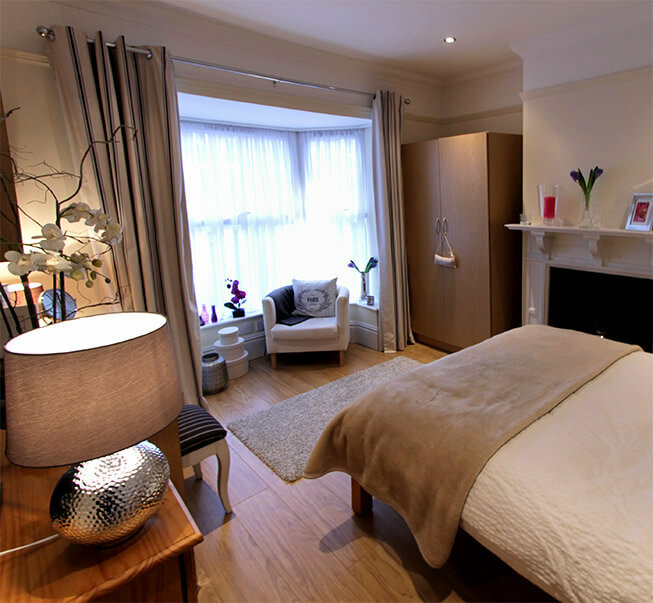 Rooms: 3 – 10 Double Bedrooms. Bathrooms: 1 – 3. Most with extra WC. Locations: The Polygon SO15, Portswood SO14, Highfield SO17, City Centre SO14 & Inner Avenue SO14.